This service is the best offer on SEOclerks because you are getting upto 2,000,000+ articles with good quality content. With this service, you don't need any content writer to fulfill your daily content requirements. These articles are from all categories. The work that I will deliver is worth $70 approx but I am offering you this at just $1. 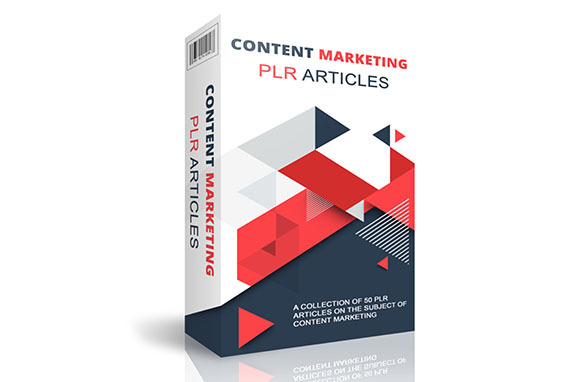 This package of PLR articles covers almost all the NICHES you have ever heard of. You can just proofread these articles before using for posting to sites, blogs, books etc without any fear of rights infringements. Get the instant delivery of the articles immediately at the time of placing order. INSTANT delivery of 2,000,000+ PLR articles with quality content is ranked 5 out of 5. Based on 61 user reviews.